We thought it might be fun this first week to share some of our favorite things when it comes to Fitness and Nutrition. We hope this gives you a little insight into our daily lives! First things first, like most people, I absolutely have to have music when I’m working out. Whether I am doing cardio, crossfit, lifting or simply stretching, I need to be pumped up. I am constantly looking for new songs (suggestions welcome) that will get me amped for a heavy lift or keep me pushing through to the end of an exhausting circuit! 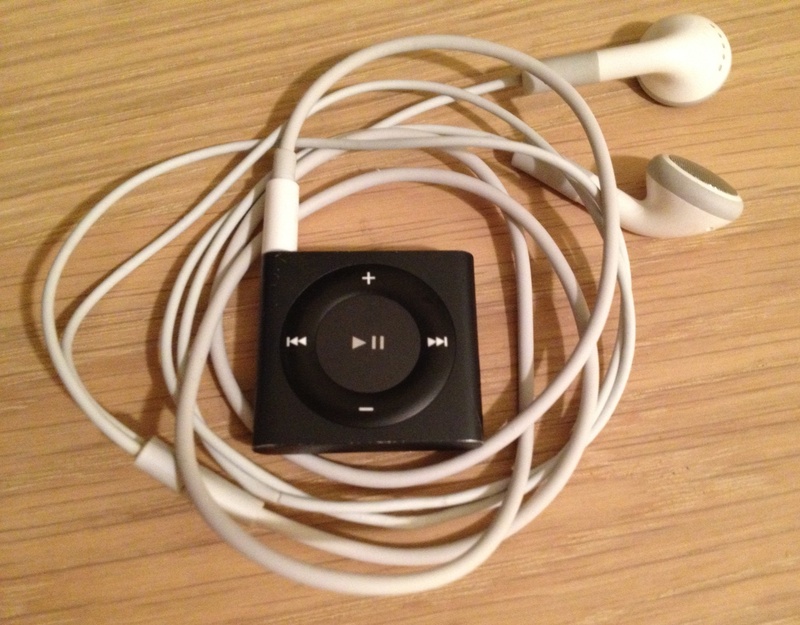 However, I always felt like I was fighting with my iPhone, iPod and arm band…and then I found the iPod shuffle. A few months ago, I went into the apple store to purchase a set of head phones ($30) and found out that for an additional $20, I could get a shuffle that came with headphone….sounds like a no-brainer! Who knew that this little shuffle, an impulse buy, would be my all time favorite item?!? 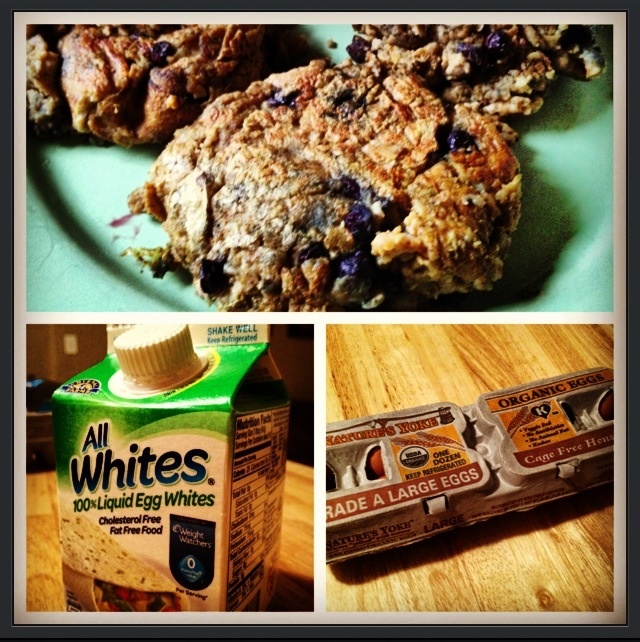 Another staple in my life, and more specifically my diet, is the egg….it really is incredible 🙂 This little guy is so diverse and can be incorporated into any meal, any time of the day; scrambled for breakfast with oatmeal and hot sauce, hard boiled in a salad for lunch and sunny-side-up with a turkey burger and broccoli for dinner. (My many egg recipes will be making an appearance on the blog shortly!) They don’t call it the incredible edible egg for nothing! Finally, to round out my top 3 I’d have to say plyometrics. I know it might be a weird thing to pick as a favorite, but with a background in cheerleading and gymnastics, it makes sense that I would love “jump training!” Although my fellow trainers make fun of my constant jumping and warn that I’ll pay for all of the impact later, I can’t seem to stop incorporating them into my training…I love them all! Burpees, jump rope, jump lunges, tuck jumps, squat jump, box jumps, you name it, I love it! I just feel good when I finish these exercises! Some of my other favorites include the foam roller (I could spend hours on that thing,) my nalgene water bottle (BPA free of course,) tupperware, chapstick, various workout gear and sneakers, but we’ll leave that for a later post! If you want to know a little more about me, check out my story in the Meet Kayte section!